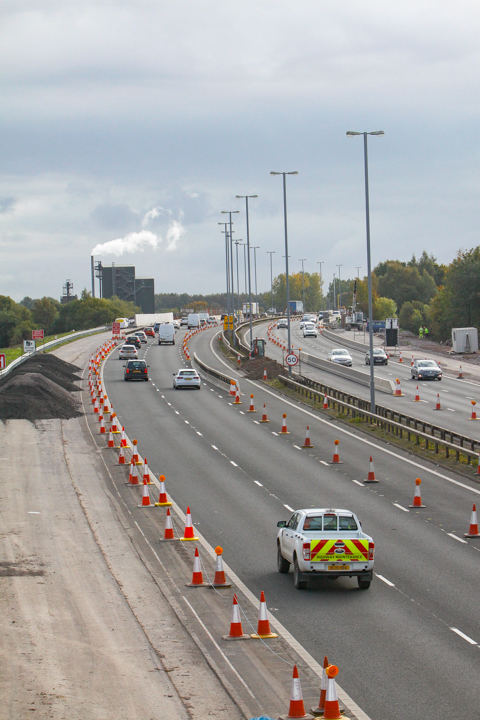 The project will complete the motorway network between Glasgow and Edinburgh by upgrading the A8 trunk road between Baillieston and Newhouse to full motorway standards. 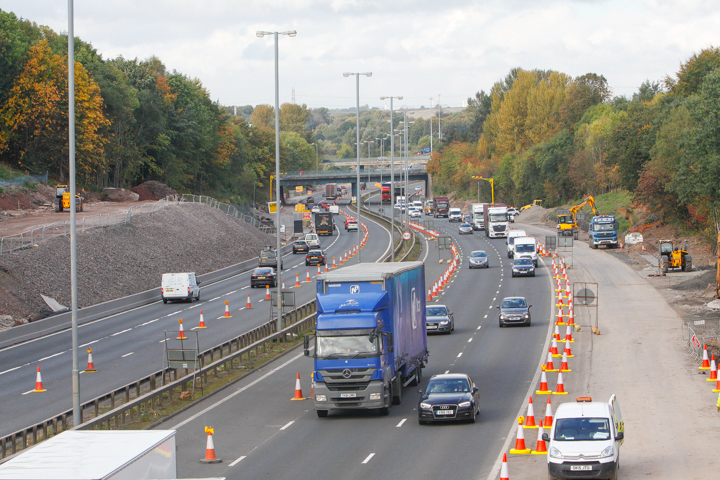 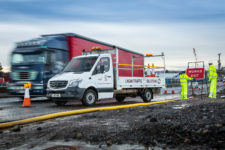 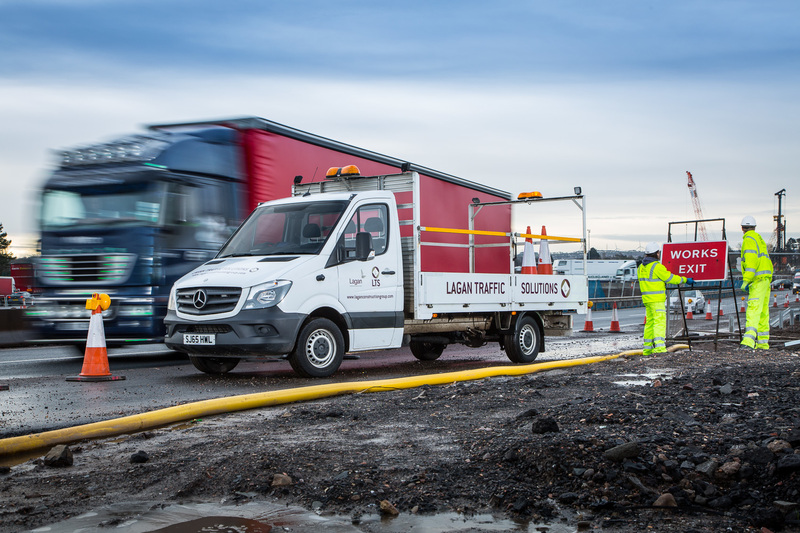 Lagan Traffic Solutions provided staff to the main contractor to control the design and programming of the traffic management, the staff were placed into the contractor’s offices to ensure that all communications were seamless. 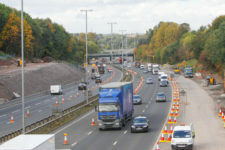 The traffic management provided included Hard Shoulder Closures, Lane Closures, Total Closures, Contraflows both long term and overnight and traffic signal work on the associated side roads. 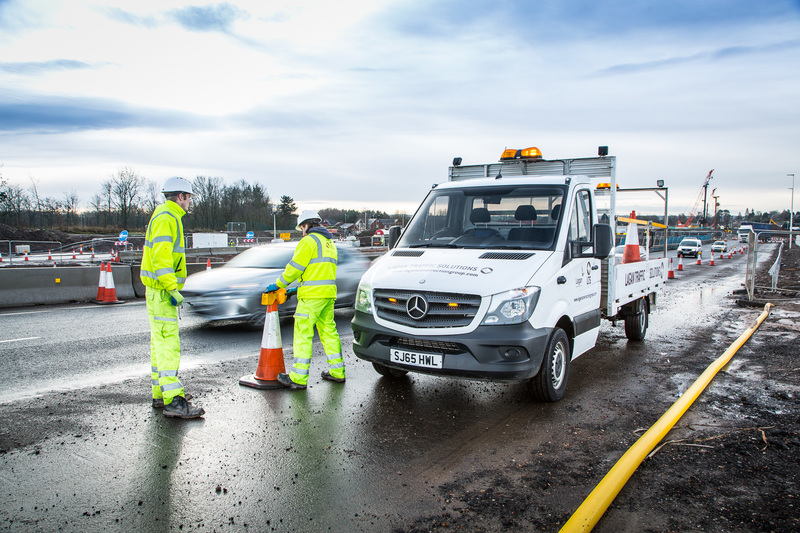 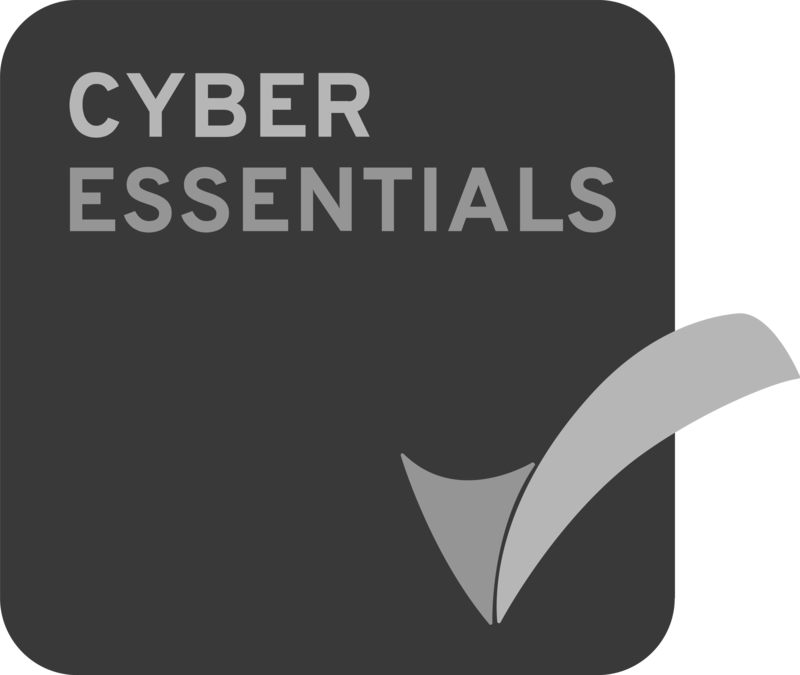 We also responded to emergency closures and had operatives maintaining the site 24/7 for the duration of the contracts.